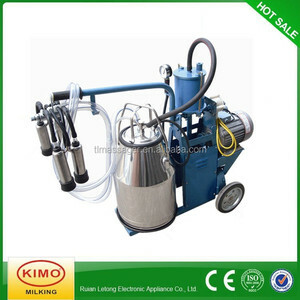 Plastic Goat Milking Claw Dairy Farm Equipments Short Introduction Of Plastic Goat Milking Claw Dairy Farm Equipments: A. 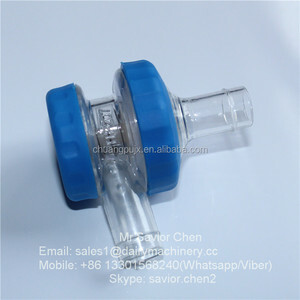 Item: HL-M11 Goat Milking Claw For Goat Milking Machine Parts B. 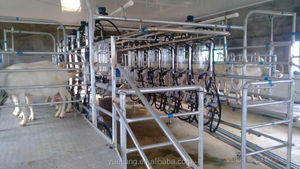 Type: Goat / Sheep Milking Machine Conponents C.
Dezhou Zhanxin Import & Export Co., Ltd. Reduced milking time means you can expand your herd size, which means more profit for you. 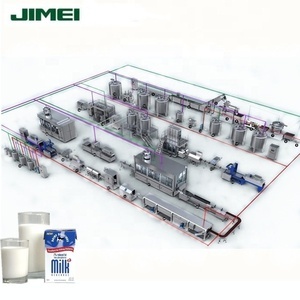 It can work well in the dairy factory, cow farm, goat or sheep farm, even home use if you have cow or goat. Q:3How can I get the latest price9 A:You can e-mail our sales for the latest price. 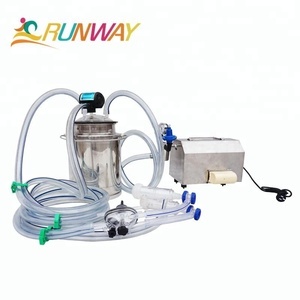 2) mobile milking vehicle for goat is adopting the pumping action which is produced by the vacuum unit, imitating the sucking action of the animals, then sucking the milk out. 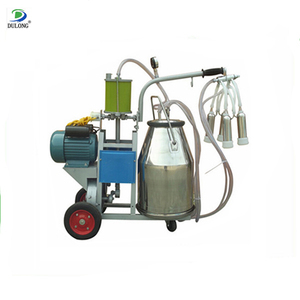 4.Features of mobile milking vehicle for goat 1) Increased animal health Changing from hand to machine Milking has many benefits including faster milking due to improved routines and better milk let down. 3) Increased animal health Changing from hand to machine Milking has many benefits including faster milking due to improved routines and better milk let down. 3. 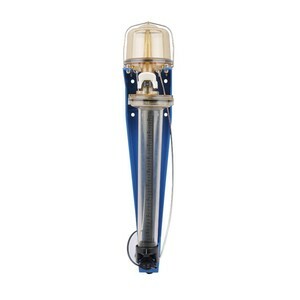 Different voltage and motor to meet different countries to use. 5) We have a sales team who are good at English to ensure zero communication barriers. We have professional engineers and salesmen to serve all of our customs. 3. 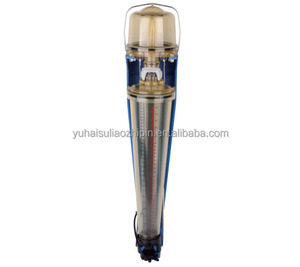 Different voltage and motor to meet different countries to use. And the motor could be used electric motor, diesel motor and gasoline motor. If I'm outline, Please send mail to me, I will reply within 24 hours. 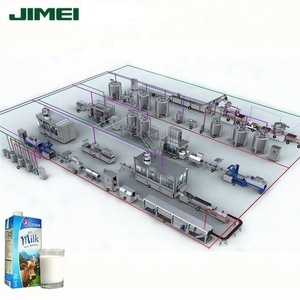 2 Milking reliable instead of traditional way by hand 3 Improve milk quality and increase milk yield, then increase your profitability. 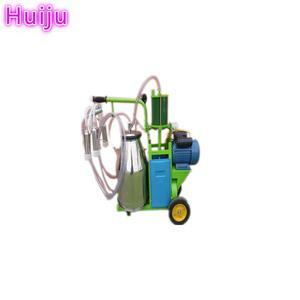 We also have the pasteurizer , milk cooling tank , milk vending machine and other milk machine for sale. Contact information Contact Person COCO Wechat 17719817301 Skype No. coco.